Dezzy is now an AKC CHAMPION!!! 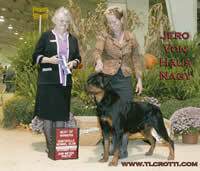 MULTI CH JERO VOM HAUS NAGY HAS PASSED HIS CGC!! We have Female Rottweiler Puppies For Sale & Male Rottweiler Puppies For Sale! 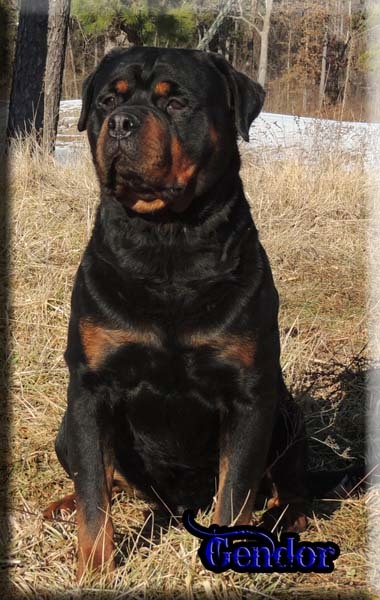 Ballardhaus Rottweilers breeds for correct Rottweiler conformation, huge Rottweiler heads, tree trunk bone, & amazing Rottwemperaments with the "gentle giant" affect! 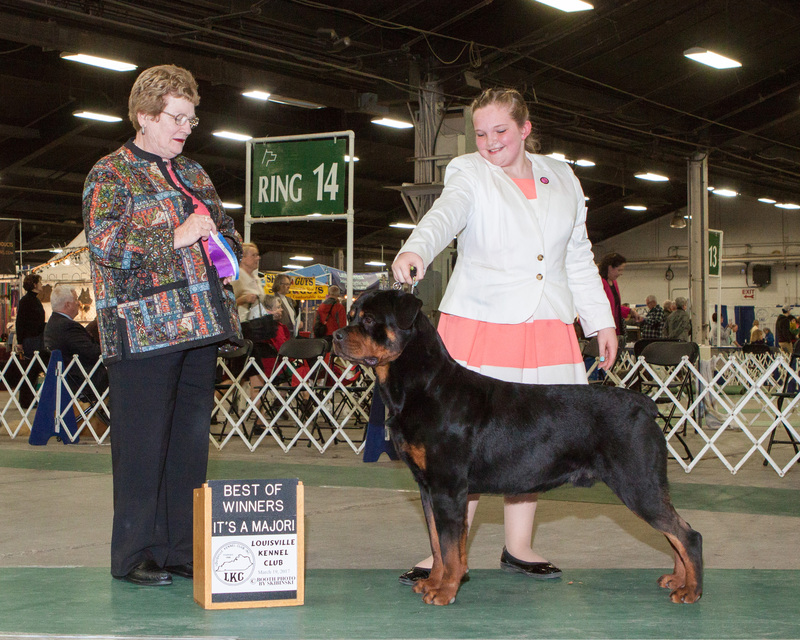 When we breed, we are breeding to better the breed and provide people across the world with beautiful Rottweilers capable of not only SHOWING & WORKING, but also being an amazing COMPANION! 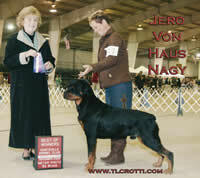 Showing Rottweilers with one of the Best Handlers out there! Thanks to Julia Foster-Hess for everything she has done for our kennel! Nothing but excellence! 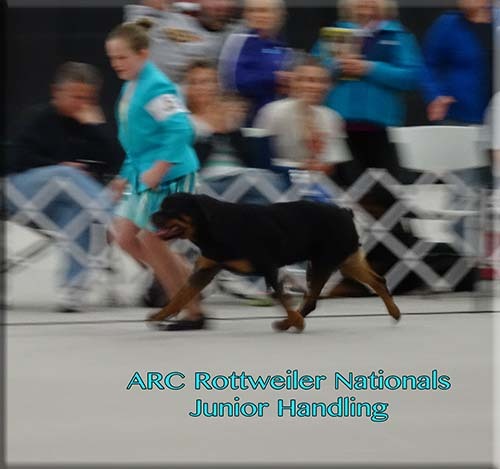 We are an AKC Rottweiler show/breeding Kennel of world class rottweilers located 1 hour SOUTH of St. Louis, MO in Sainte Genevieve, USA. We are Licenced & Inspected by the State of Missouri & also USDA! Our hearts are full of joy!! Our daughter takes Best of Winners for a 4 point major in Louisville KY with our very own Obsessions Dragon Vom Ballardhaus!! Bred & Owned by Krystal Ballard & Melissa Meyer!! WELCOME OUR NEWEST IMPORT STUD DOGS!!! Check Out PONGO SE UNGO-ROT!! 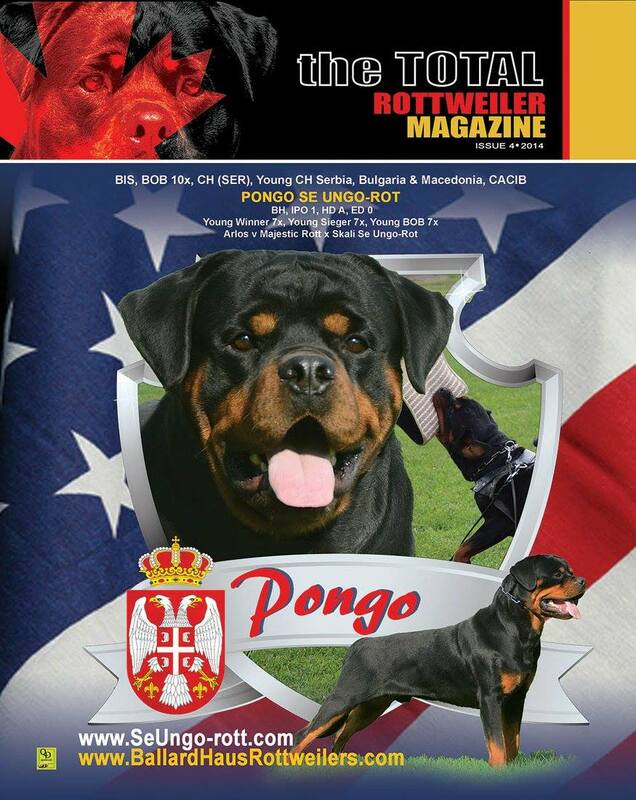 Seen on the cover of The Total Rottweiler Magazine!! 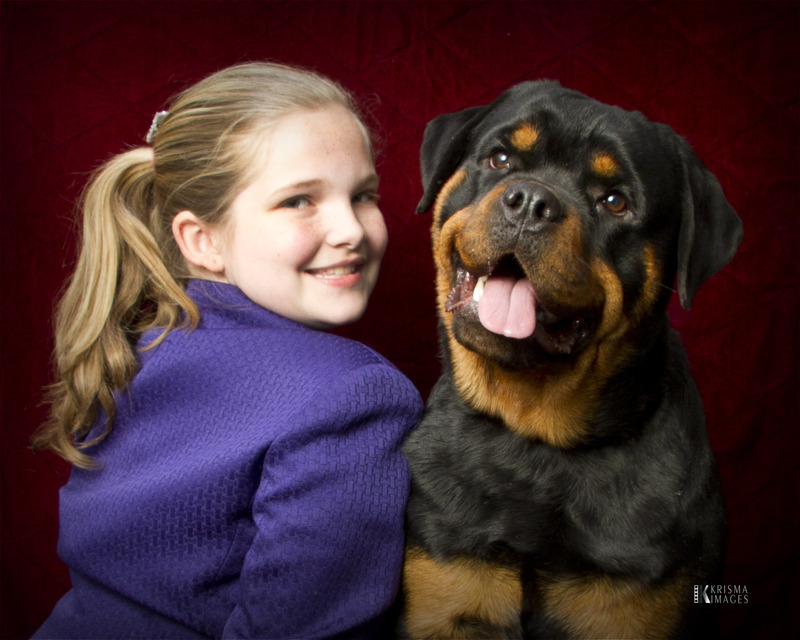 Here at Ballardhaus Rottweilers, we are known for having top-of-the-line Rottweilers with All European Rottweiler and German Rottweiler Bloodlines. 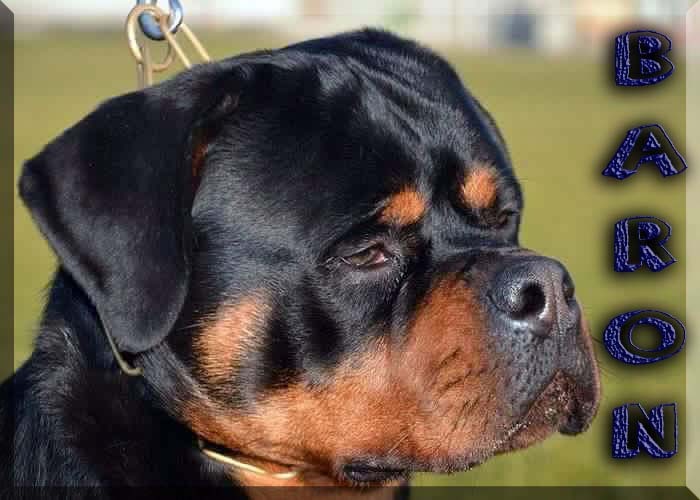 When you see our Rottweilers, you notice the gorgeous heads first! 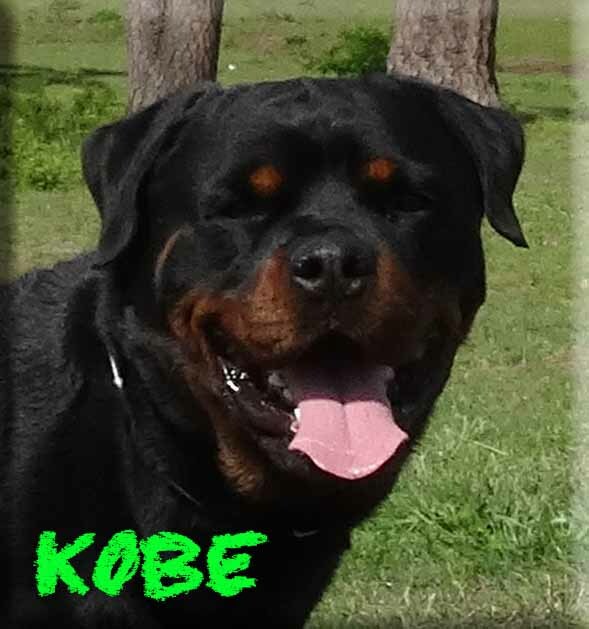 When you OWN one of our Rottweilers, you notice the awesome temperaments, and gorgeous tree-trunk bone bodies to go along with theoverall Rottweiler. Not only do you get a Rottweiler Puppy with amazing bloodlines, but you get breeder support for the pups entire life, a Lifetime hip & health guarantee and a promise that you will be more than satisfied. 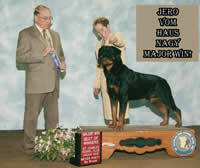 We breed our Rottweilers with the expectation that all of our rottweiler puppies for sale are out of top Rottweilers from all over the world, and can carry on their ancestors paw steps by achieving Championships in all venues including conformation, working, herding, obedience, and agility. 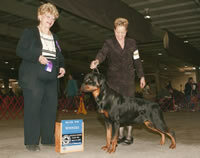 Watch for Von Ballardhaus Rottweilers in AKC & German Style rings all over the country. 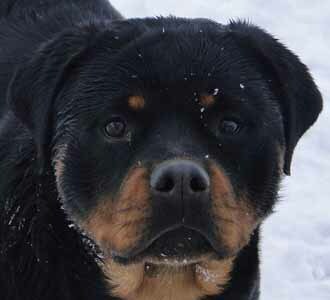 We offer Rottweiler Puppies for sale, Rottweiler Adults, Rottweiler Youths, & Occassionally Import Rottweiler Puppies for sale! OUR WEBSITE IS UPDATED WEEKLY!!! 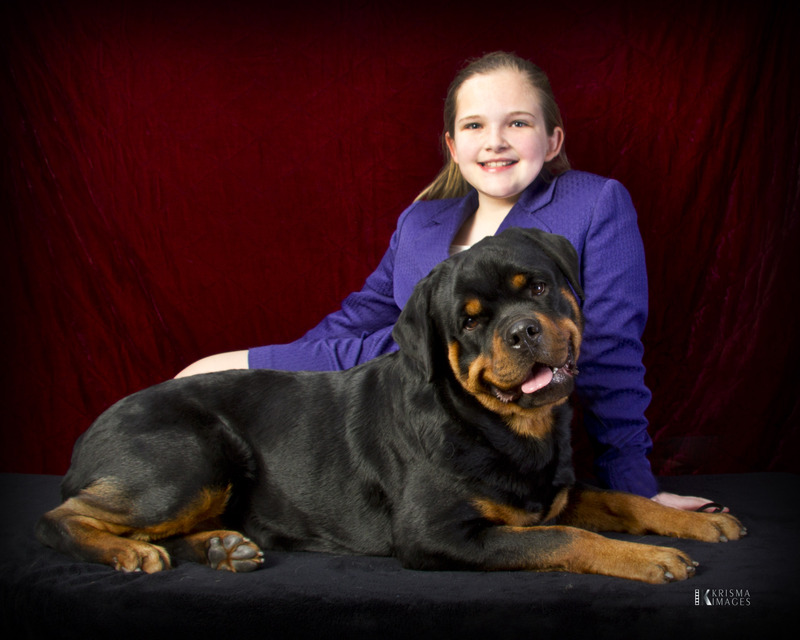 Our Daughter Chloe, enjoys doing Rottweiler Junior Handling!! PRODUCING NOTHING BUT THE BEST!!!! 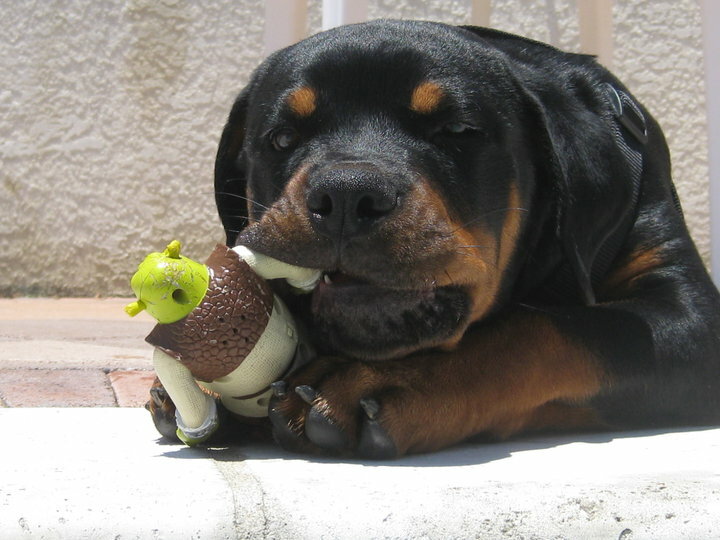 We do not sell ROCKweilers, but we do have beautiful Rottweilers that are built like ROCKS!! 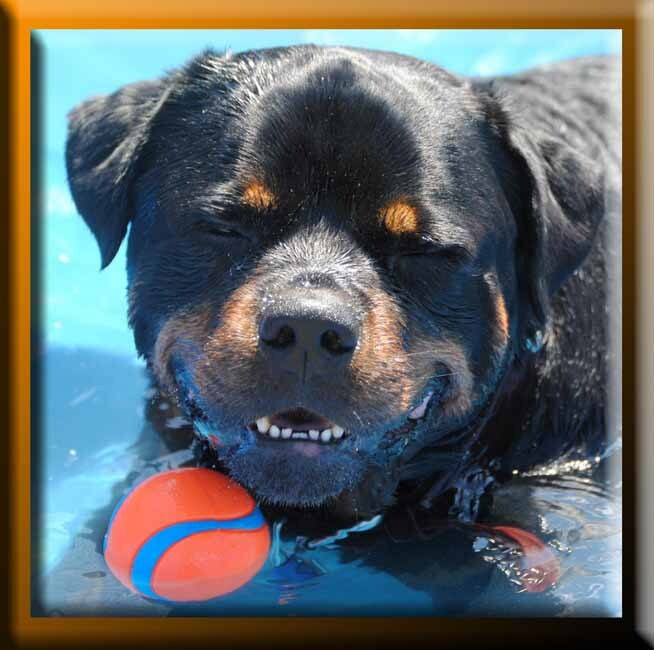 Ballardhaus Rottweilers maintains the Rottweiler Breed Standard! 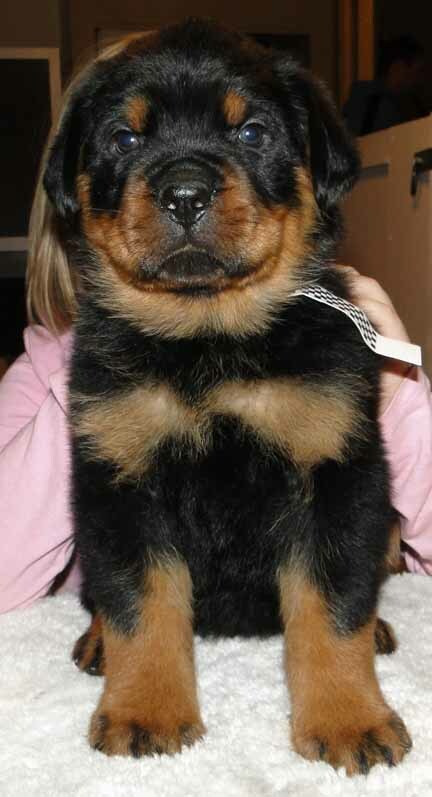 If you are looking for a Rottweiler Puppy, Rottweiler Youth, or Rottweiler Adult please click on the Rotties For Sale button above. Thank you for visiting Ballardhaus Rottweilers!